It is possible that we will see the advantages of this solution only when it becomes popular - after all, a similar phone, as we remember, is also being prepared by Vivo. Two advantages come quickly to mind - full waterproofness of the structure and its appearance. 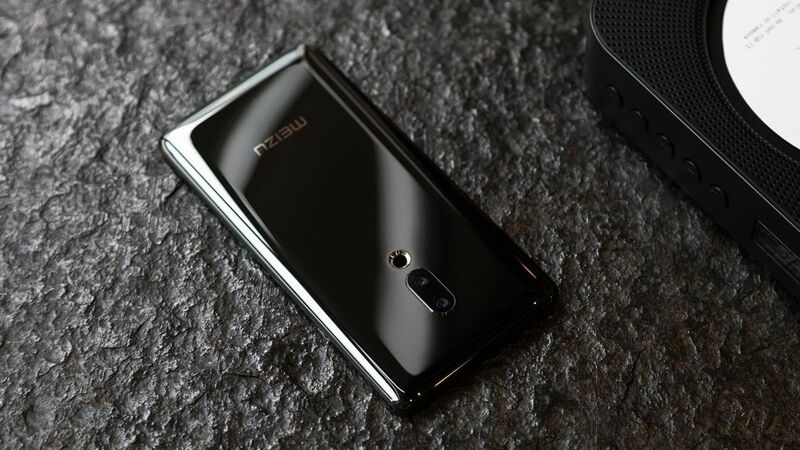 And it is probably the stylization that is the strongest feature of the new Meizu. 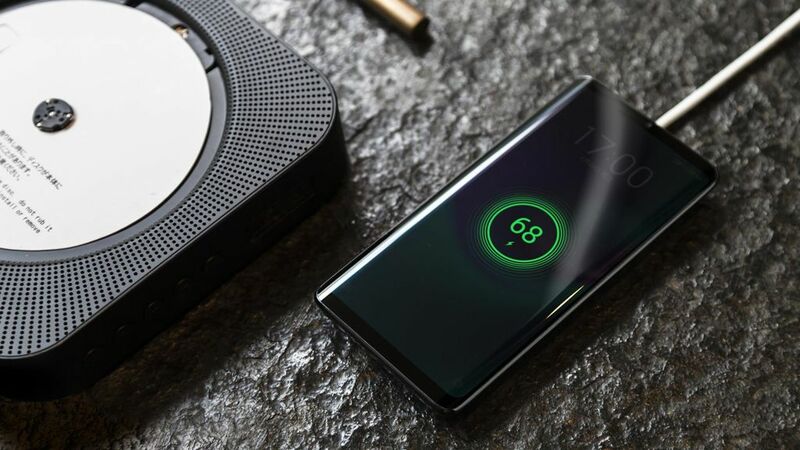 In the smartphone, instead of buttons, there were used tactile virtual equivalents and the feeling of pressing provides mEngine 2.0 vibration. Thanks to the use of eSIM, the card tray was eliminated. 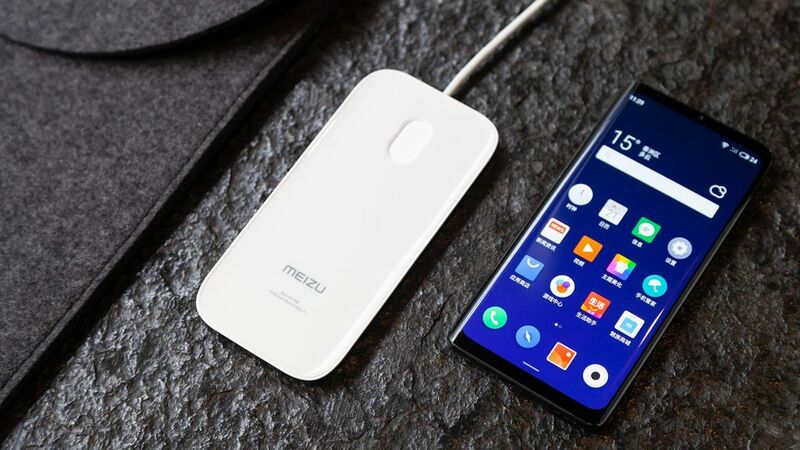 The USB 3.0 connector replaced its wireless equivalent - Bluetooth 5.0, which according to Meizu assurances is to offer similar data transfer performance. Of course, there is also Wi-Fi, 5G or LTE, so the smartphone is no longer dependent on wired transmission. There is no charging socket - so it must be done wirelessly. Fortunately, the Super mCharge Wireless 18W charging is fast - and the charging stand has been neatly adapted to the shape of the phone. Meizu Zero also has no loudspeaker openings - mSound 2.0 technology makes the screen a loudspeaker. 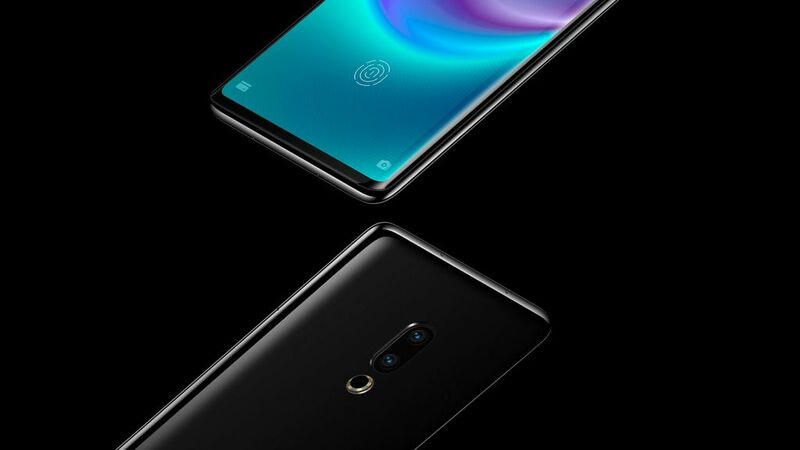 The 5.99-inch AMOLED screen also includes a fingerprint reader. Of course, the phone is waterproof, in accordance with the IP68 certificate. 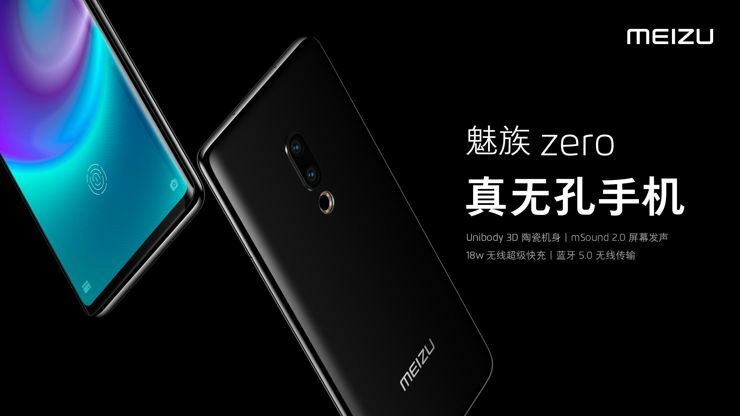 The heart of the phone is Snapdragon 845 (which in the future will change, of course, for the newer 855), and the camera is double, as in Meizu 16, which apparently Zero is related with. Specifically, we have here the Sony IMX380 and IMX350 matrices, 12 + 20 megapixels. The front camera is 20-megapixel. 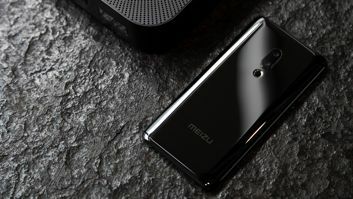 The phone uses the Flyme 7 interface. 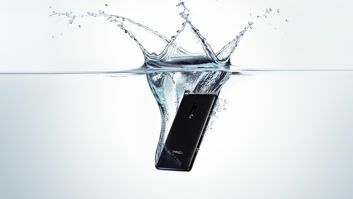 Source Meizu; viewed: 411 times.